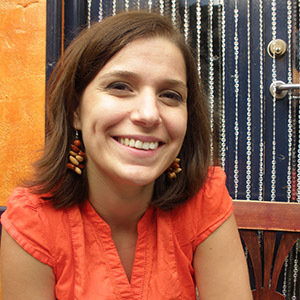 Joana Guerreiro is a research fellow at Nano4Food, Life Science Department at INL. Currently, she integrates a project which aims the amplification and detection of environmental DNA (eDNA) of invasive species. Specifically, her goal is to develop and design an optical biosensor for eDNA detection from water samples. Portability and point of care detection is also an important project task therefore microfluidics could also play an important role in the overall device. Her research interests covers the continuous development of (nano)optical biosensors devices and further application of these devices in environment, health and food chemistry.